Get on the right track after the holidays with Jimmy Dean Delights® Breakfast Sandwiches & Fruit Salad for breakfast! Are you feeling the post-holiday blues in terms of health and wellness? 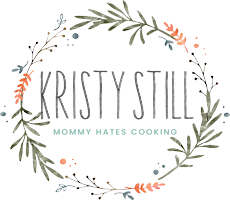 I think most of us experience this after the holidays, not only because of all the sweet snacks and treats, but also because the rush is finally over and we get to breathe a bit. I know the gym I go to is full in January. It’s a great time, though, to really reset for the new year and get off to the right start. 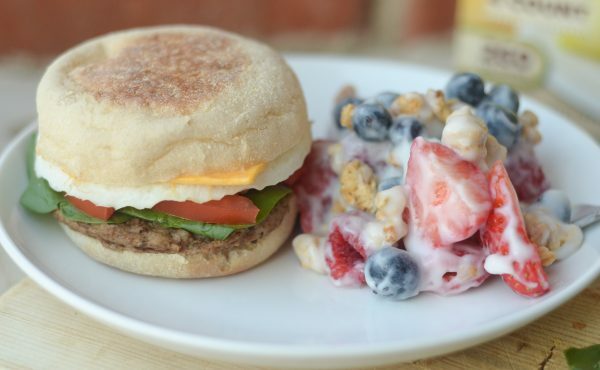 That’s why I added these Jimmy Dean Delights® Breakfast Sandwiches & Fruit Salad to our breakfast lineup! 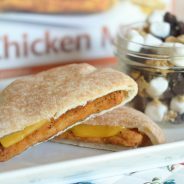 My husband LOVES a good breakfast sandwich in the morning, but I knew there was a lighter way to make one for him. Thankfully, Jimmy Dean Delights Sandwiches do all the work. That means I can keep snoozing while he’s enjoying his breakfast before work. It’s a great arrangement, don’t you think? 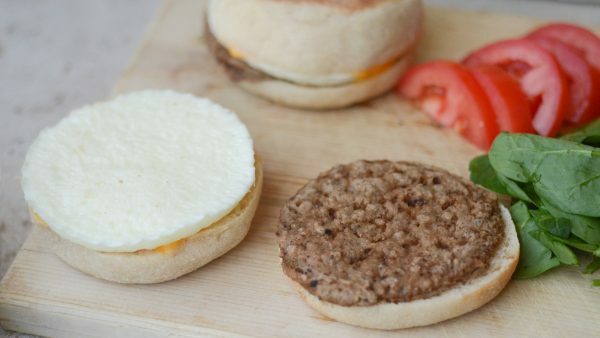 Jimmy Dean Delights Turkey Sausage, Egg White, and Cheese English Muffins are made with seasoned turkey and real egg whites plus a slice of cheese. 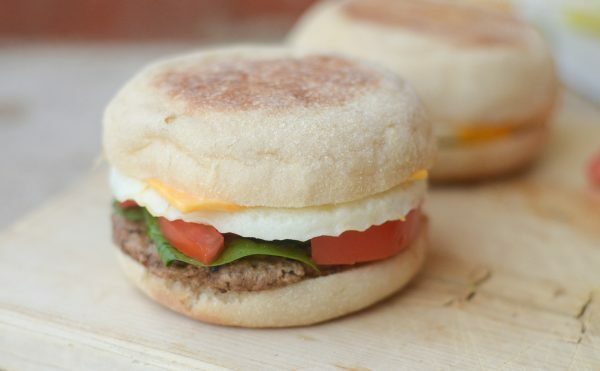 All that goodness is wedged in between an English muffin. Those happen to be my personal favorite in the mornings. 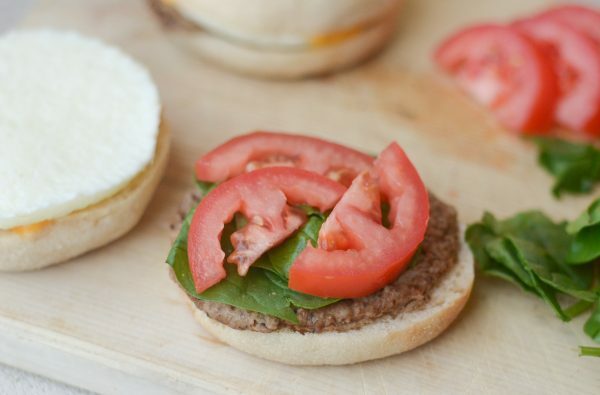 I decided to add a little something extra to our Jimmy Dean Delights breakfast sandwich and add some fresh spinach and tomato to it too. 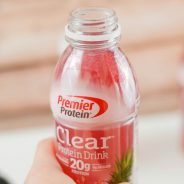 This way I not only get a boost of protein but also veggies too. Along with Jimmy Dean Delights breakfast sandwich, earlier in the week, I typically will prepare a fruit salad. 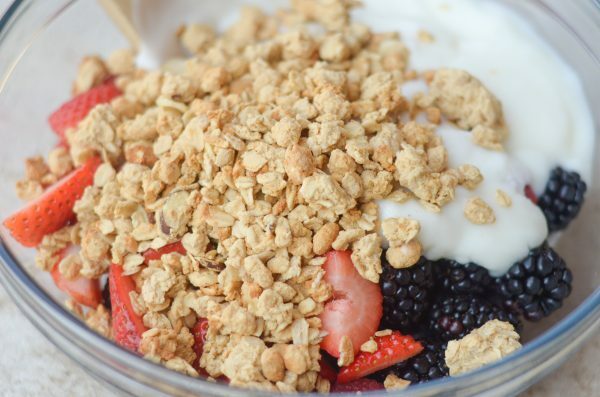 I mix together a variety of berries, nonfat Greek yogurt, and granola. This can keep for about a week in the fridge. That means you can easily serve it alongside your sandwich too. I know for many, breakfast is the most skipped meal of the day; however, it truly is the most important meal of the day. I have found this to be true over the years with my own health. 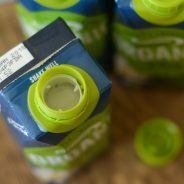 If I don’t have a proper breakfast that has the right nutrients, then by about mid-morning, I am hungry again or I’m sluggish overall. This likely has something to do with my blood sugar if I eat a breakfast that isn’t well balanced. 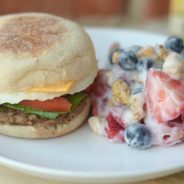 Jimmy Dean Delights Breakfast Sandwich & Fruit Salad is very much a doable breakfast in our household. I can literally put this together in under 2 minutes because the fruit salad is prepared earlier in the week, then I have a balanced breakfast that’s good for me and really holds me over and keeps me energized until lunch. It also helps keep me on track throughout the day too. 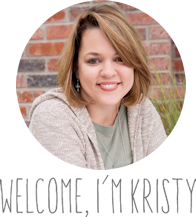 The one thing I truly learned over this past year is that if I really wanted to see changes with my wellness, I couldn’t just workout, I had to change my diet too. A big factor in wellness is diet and that does not mean we eat less exactly, but that we add in more wholesome, nutrient-dense foods. 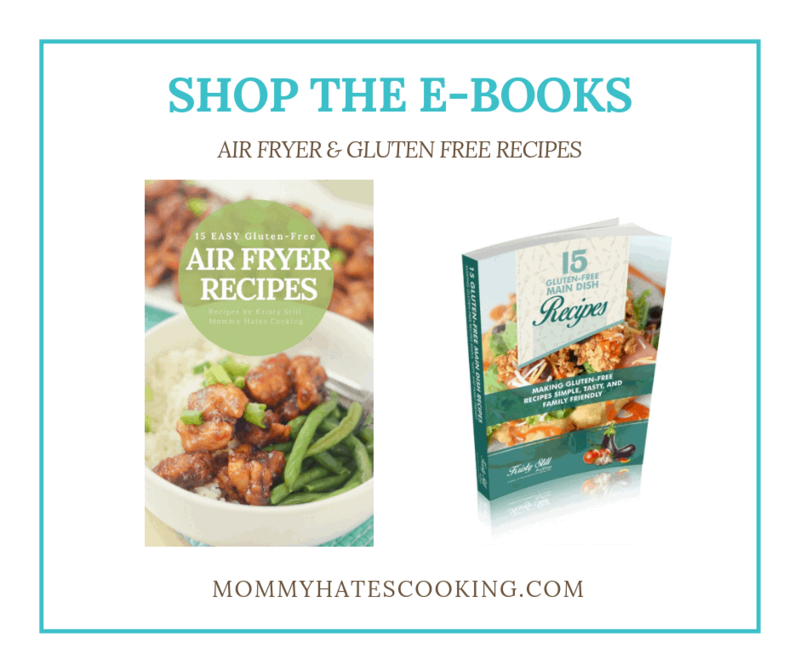 It seems so much easier for me when I find prepared foods that fit into my diet as well. I was able to pick up everything I needed at our local Target, and of course, browse through the aisles as well. I will take any excuse I can get to go to Target even if it means doing the “grocery shopping” too. What are some of your favorite morning foods? I’d love to add even more to my breakfast choices. 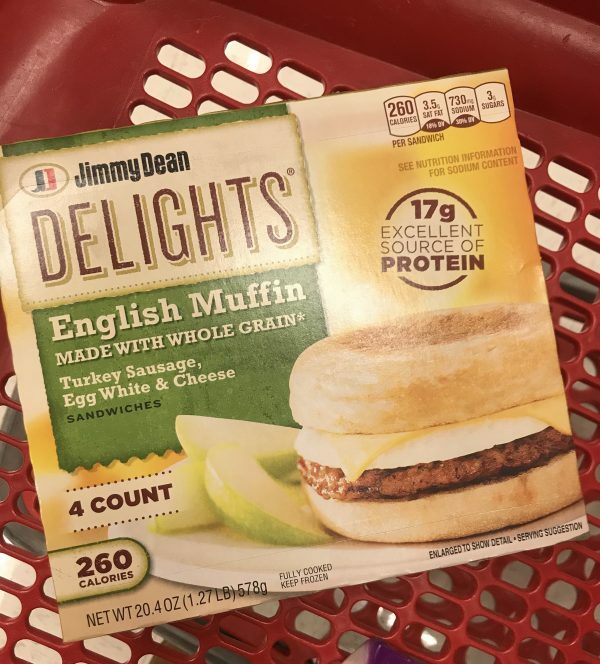 Be sure to head on over to Target and find out where you can grab your own Jimmy Dean Delights breakfast sandwich and make this tasty fruit salad! 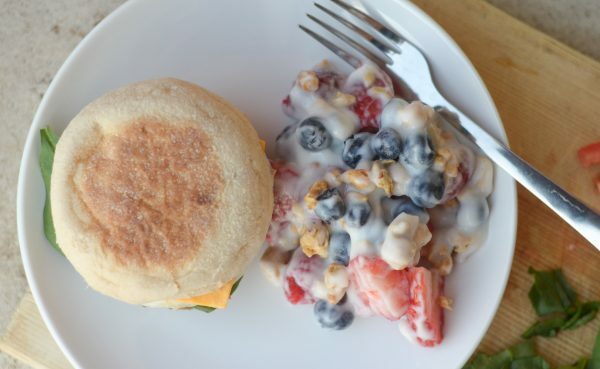 Make a delightful breakfast with Jimmy Dean Delights Breakfast Sandwich & Fruit Salad. This is a wholesome, nutritious breakfast. 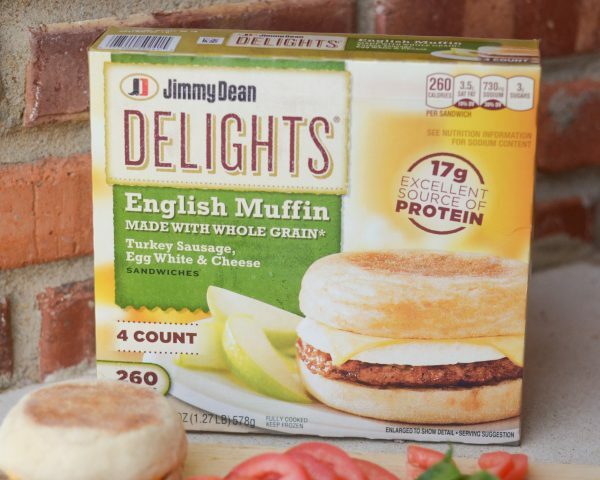 Prepare the Jimmy Dean Delights English Muffin Sandwich as instructed on package. 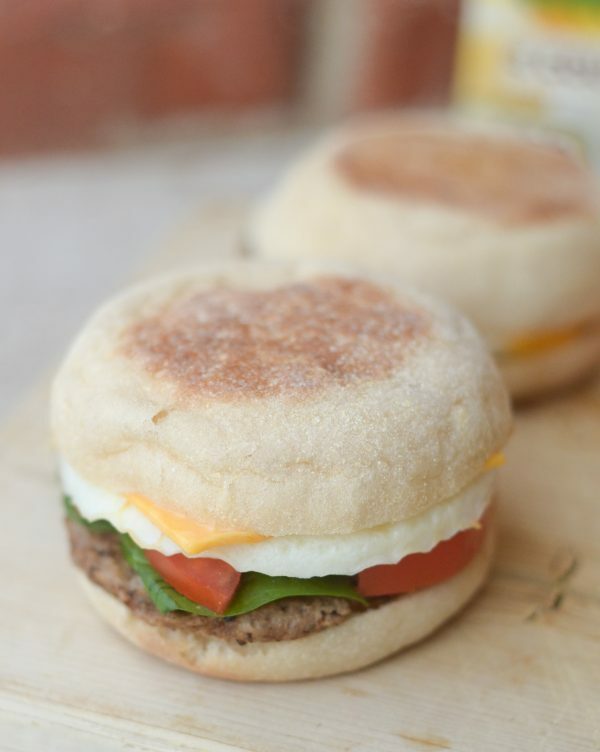 Remove English muffin and add spinach leaves and sliced tomato, set aside. Mix together equal parts of fruit with 1-2 cups of yogurt depending on the amount of fruit you use. 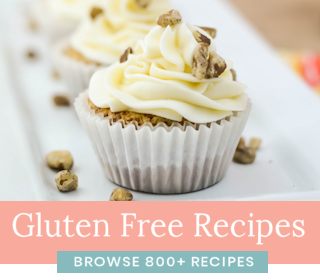 Mix in granola and serve.